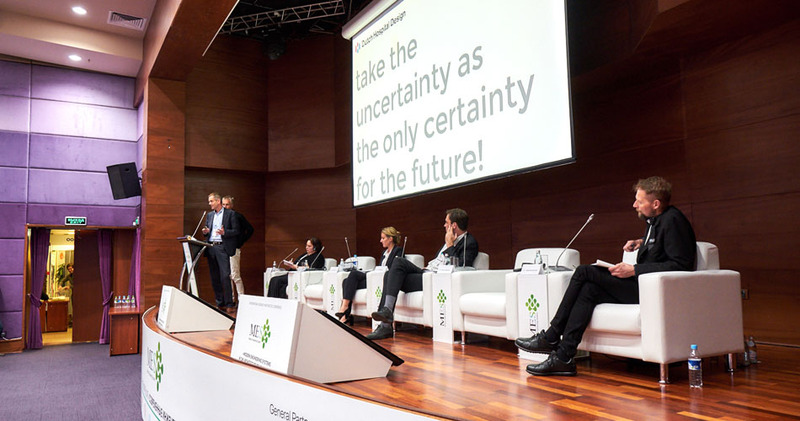 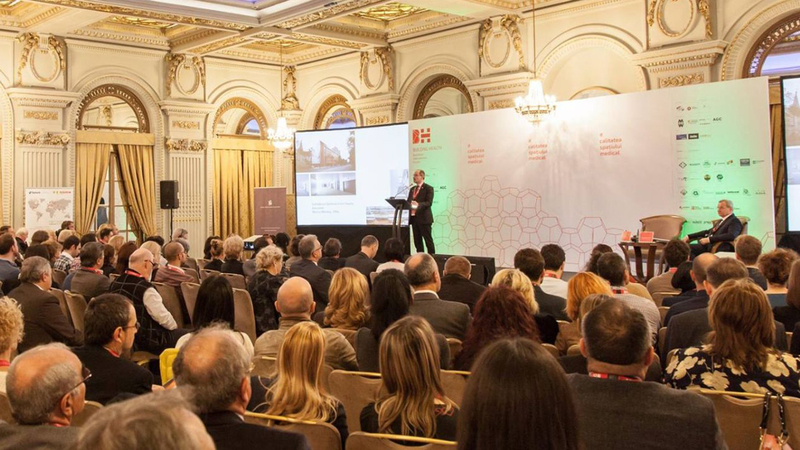 Dutch Hospital Design was invited to speak at the Hospital Build Turkey Congress on the 25th of October 2013 in Istanbul. 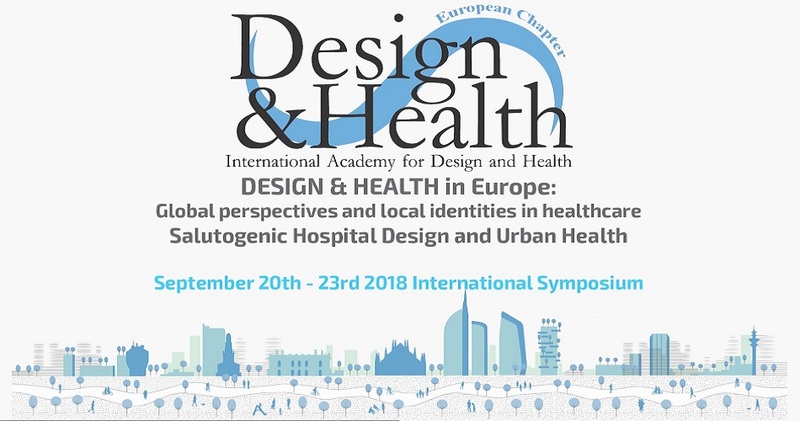 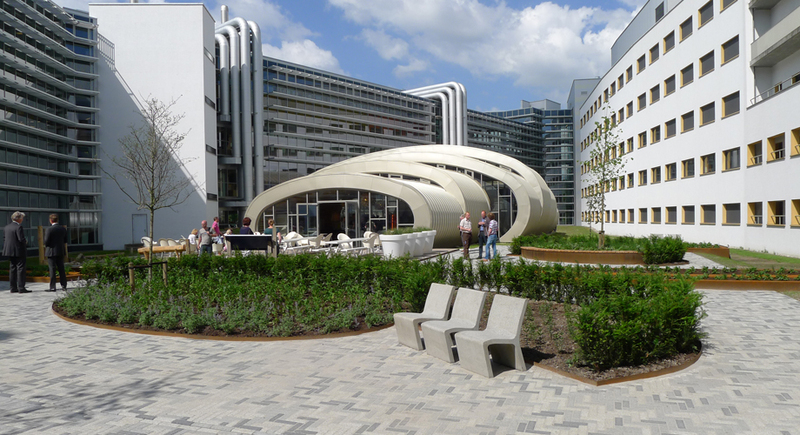 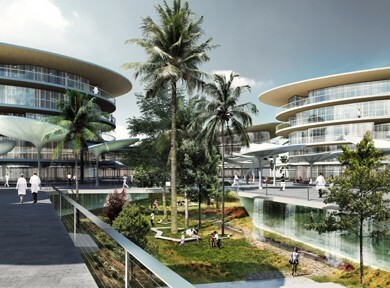 Architect Arnold Burger has spoken about Dutch approaches towards a healing environment and ultimate flexibility leading to different European hospital designs. 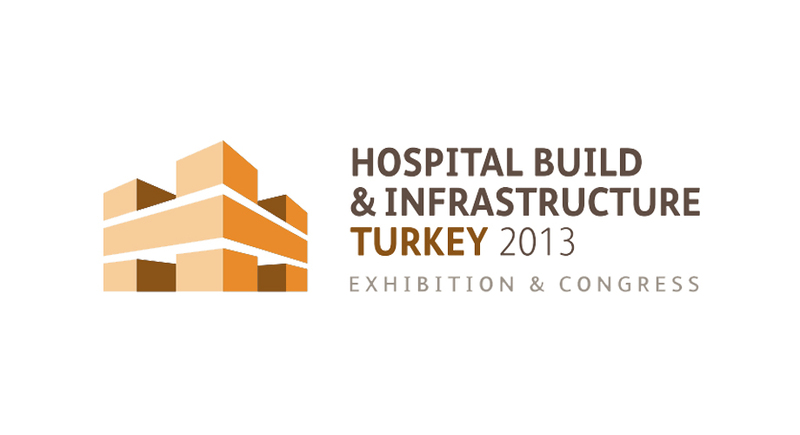 For more information visit the Hospital Build Turkey website.